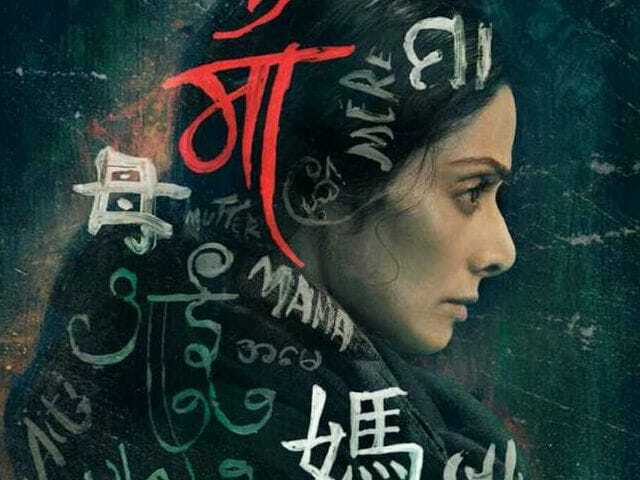 MOM Poster: Sridevi Cannot 'Trust' Akshaye Khanna. Can You? The intriguing poster of MOM features Sridevi and Akshaye Khanna, who are seen facing opposite sides. 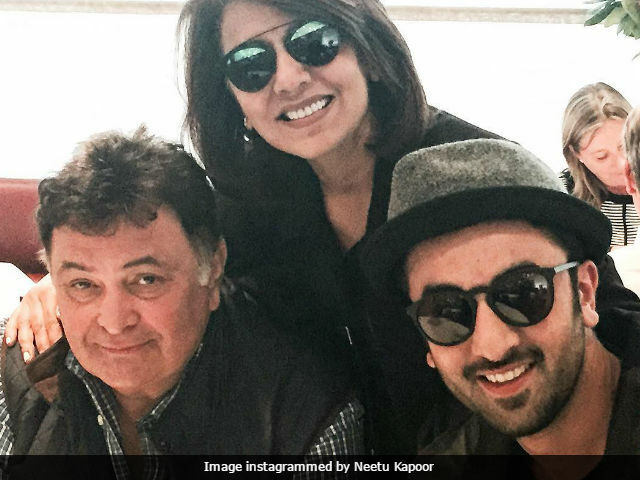 Sridevi captioned the poster as: "Can he be trusted?" Sridevi arrived at a special screening of her new movie MOM on Monday. She sent he shutterbugs in a tizzy as soon as she exited the car. Sridevi promoted her upcoming film MOM on the sets of Nach Baliye 8 on Tuesday.